We’re incredibly proud to have raised thousands of pounds for charities over the years. Our 2018 charity partner is the HEY Smile Foundation and we’d be delighted if you raised funds for them too. If you need help with online sponsor forms, please contact Laura Cox. We also understand that people will have charities close to their hearts who they would rather raise funds for. Please let us know who you’re raising funds for so we can promote this on social media! We're incredibly grateful to Sargent Electrical for all their support in 2018, 2017, 2016 and 2015 as main sponsor. 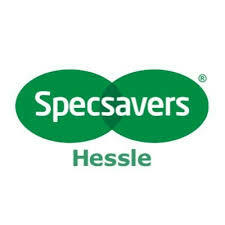 We're delighted they are continuing their sponsorship in 2019.